Since 1980, there has not been a better choice than SRC Refrigeration for your walk-in beer cave refrigerators, beer cave coolers, and other walk-in beverage coolers. For more than 35 years, we have been trusted for microbrewery coolers, keg coolers and beer caves for being ahead of the curve and at the top of our game. 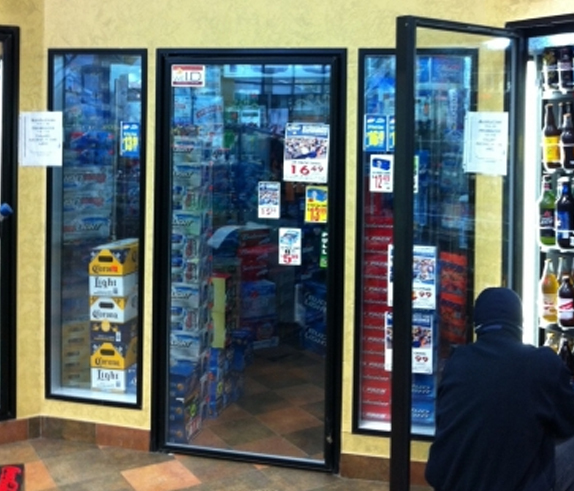 We have sold thousands of beer cave coolers because we custom-build each cold room to the customer’s needs. We have an established reputation for offering planet-safe equipment that takes advantage of green refrigerants and eco-friendly insulation. 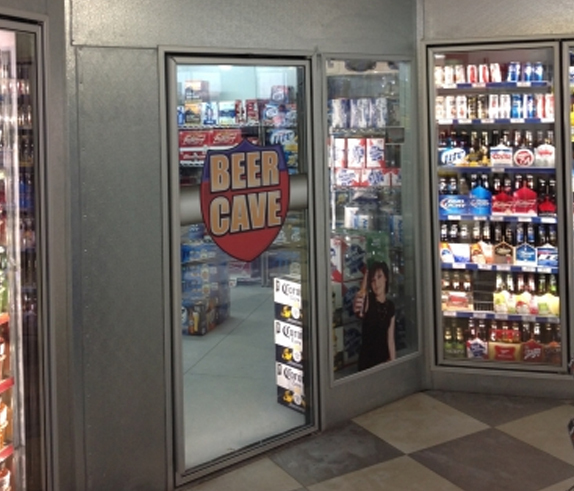 We have specially designed beer cave refrigeration systems so you have the coldest beer in town while your customers still feel comfortable when they enter your beer cave. We use special coils so you don’t get blasted with high-speed cold air while shopping. 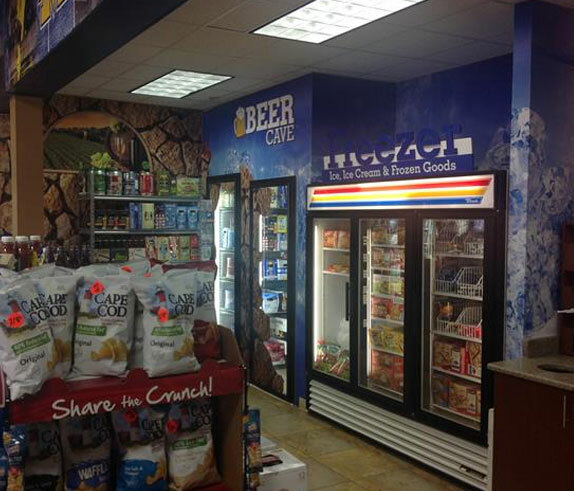 Like most of our walk-in coolers and walk-in freezers, our walk-in beer caves and beverage coolers feature modular construction which allows for future expansion to be quick and easy. Contact us today and see how our team in Sterling Heights, Michigan will deliver your top-of-the-line American-made beer cave.